New And Hot!!! 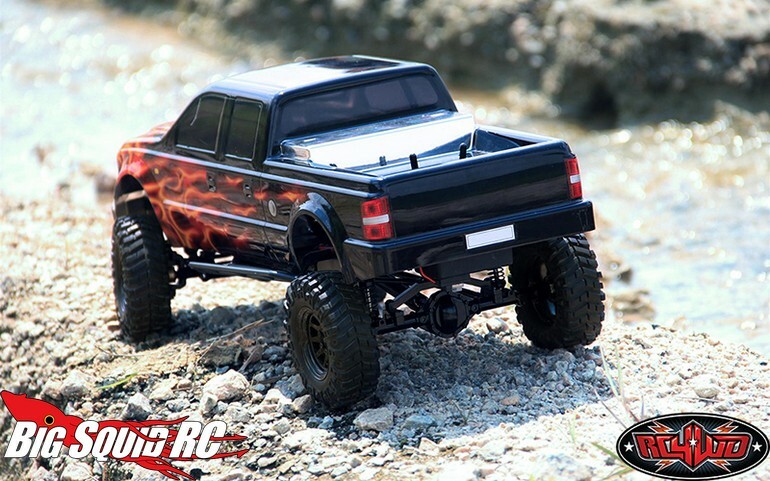 RC4WD Terrain RTR Truck With Crusher Body « Big Squid RC – RC Car and Truck News, Reviews, Videos, and More! Take our money now! 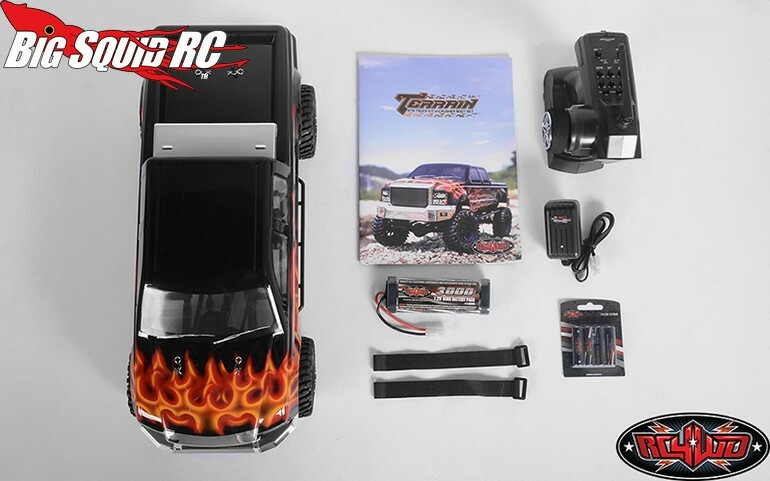 That’s what we think of the new Terrain RTR w/ Crusher Body from RC4WD. 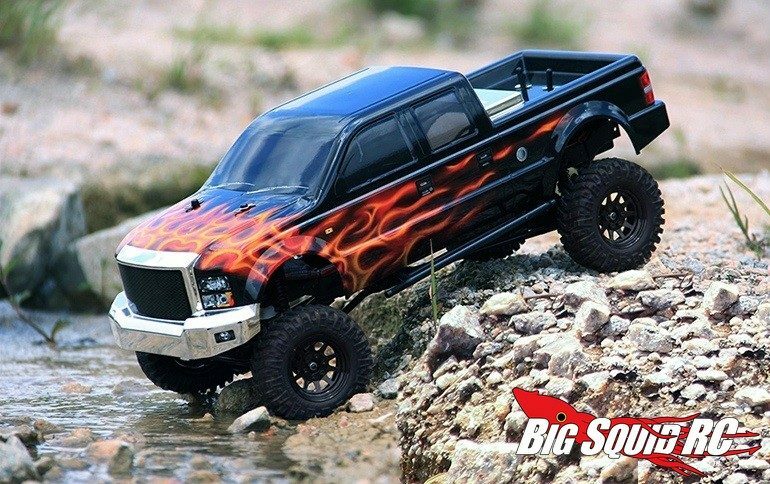 The Terrain RTR knocks it out of the park with its modern lifted pick-up truck look and its scale realistic chassis. 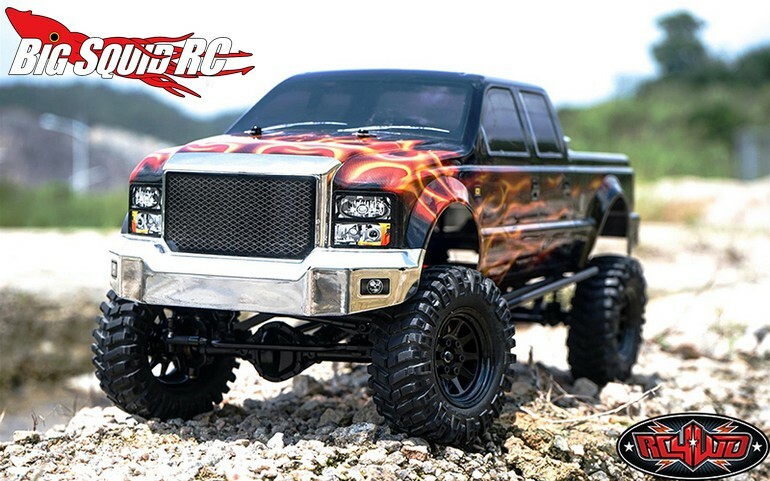 Also, is this going to be the beginning of a mad rush to put out modern scale realistic pick-up trucks? Time will tell, that’s for sure. This one is bound to be a hot seller, now is the time to get one on pre-order. 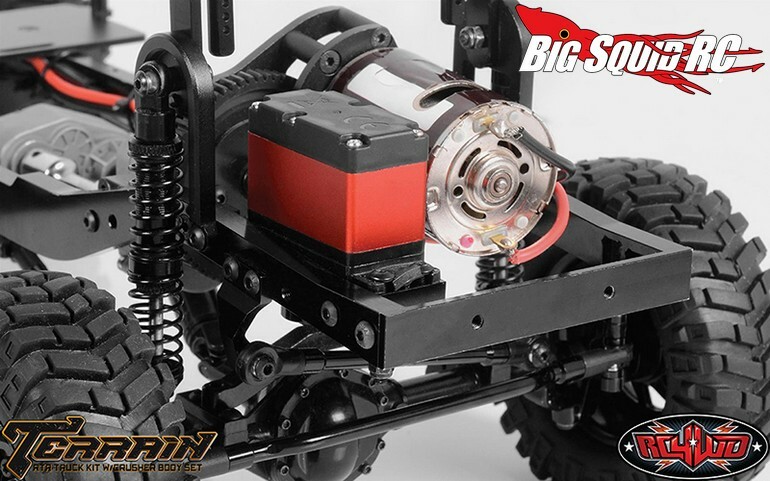 The Terrain is street priced at $379 and has a part number of #Z-RTR0033. 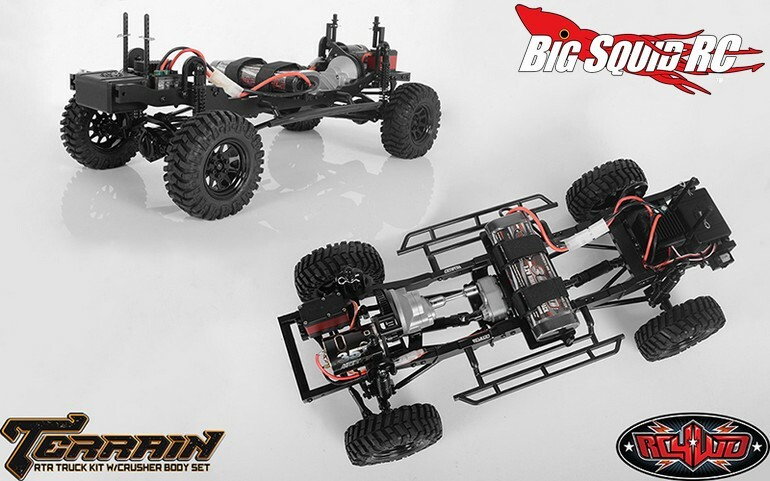 Get Full Details over on RC4WD’s website, or Click Here to read more RC4WD news on BigSquidRC.